Whether a dream home, weekend retreat, office space or multifamily investment, we can help. CHOOSE FROM OUR PLANS OR YOURS. 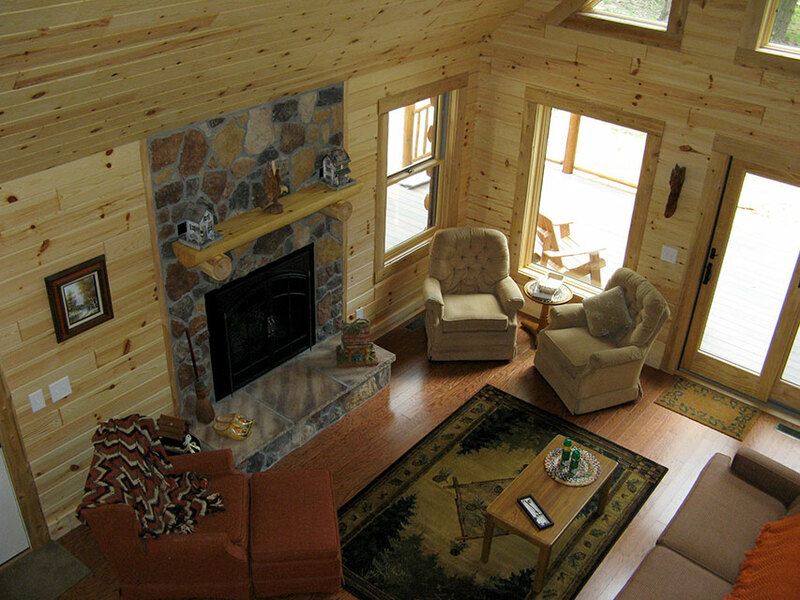 Quality Homes of Madison has been in business since 1990. 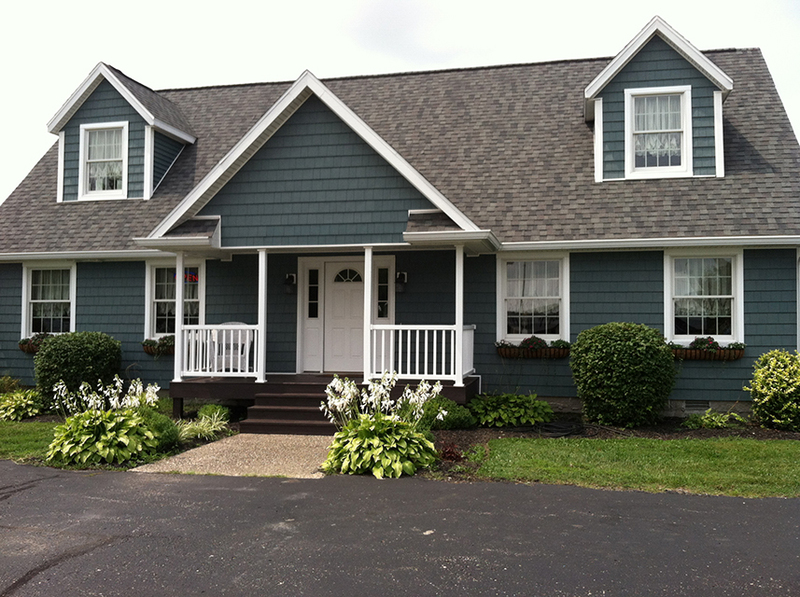 Our offices are located on Clifty Drive in historic Madison in Jefferson County, Indiana. Quality Homes is a residential building contractor that specializes in models offered by Heckaman Homes and Unibilt. We have been involved in the construction of over 600 homes in surrounding Indiana and Kentucky counties. 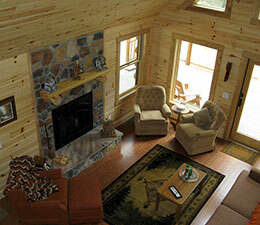 Quality Homes of Madison has the experience to provide an enjoyable home building experience. We are proud to note that referrals have played a large role in our success. Please visit our Cape Cod model home located at 3136 Clifty Dr, Madison, IN. Steve or Jenny will be glad to answer any questions!